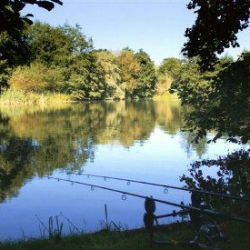 Fishing Pegs makes it easy for anglers to find coarse fisheries, carp fishing lakes, and private waters at fishing venues across the UK. 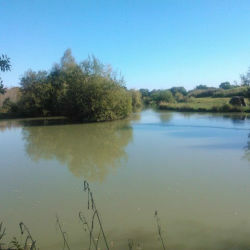 There are so many fishing venues, specialist carp lakes and membership waters tucked away around the UK, many anglers are only aware of half the local fishing lakes that surround them. Along with this there are many fishing spots among rivers and private pegs on peoples land that they would like to rent out. FishingPegs.co.uk is here to make that happen! Our fishing venue directory makes it easy for anglers to find lakes locally and nationally, and allows everyone who can offer fishing permits to advertise their fishing facilities. You'll find up to date information about how lakes and venues are fishing, recent catches, best pegs, what tactics are working, and you'll be able to add your own experiences and knowledge into the mix! Start finding fishing lakes and venues around you now by region and refine your selection with our inbuilt postcode search and category options. 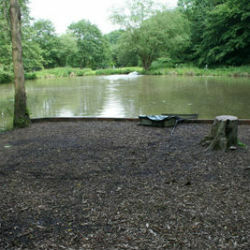 Many anglers have their favourite fishing lakes, but new venues are always an exciting prospect. Finding new fisheries however can often prove a difficult task, and once found, it would be nice to know a bit about the venue so you turn up prepared. FishingPegs is here to make that task easier. We allow fishery and private peg owners to add their venues to the site, including important information such as day ticket fishing prices, species, banned baits, records and news. Soon you will also be able to purchase fishing tickets through our online system. 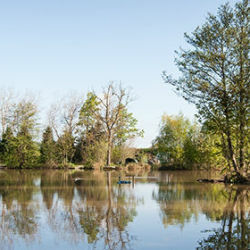 You can search by postcode to find fishing lakes in your area, simply select the region from the categories then use the postcode search to find. 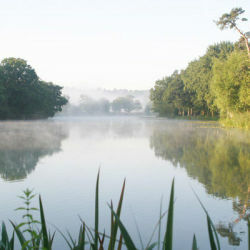 You can also use the Complete Fishery map which pin points fishing lakes across the UK. You can also find specific venues such as big carp fisheries, or search by species, write comments about your experience at venues and rate the places you've have fished. 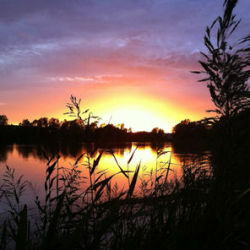 Whatever you're looking for, from small junior coarse fishing lakes ideal for starters, to the big commercial carp fisheries for the specimen hunter you'll find all the best here! FishingPegs.co.uk has been designed to make it quick and easy to find fishing lakes and venues around you, whether you're on the move in a new area or looking for local lakes where you live. © 2019 Fishing Pegs. All Rights Reserved.